We will discuss my story/book The Unspoken Truth A Memoir and the importance of raising awareness to child safety/abuse and Mental Health Issues/Stigmas. Join us as we dig deep and Talk about it! I am a voice for the voiceless and through my words I hope to inspire others to step into the light and let the healing begin. Time to break the Silence once and for all. 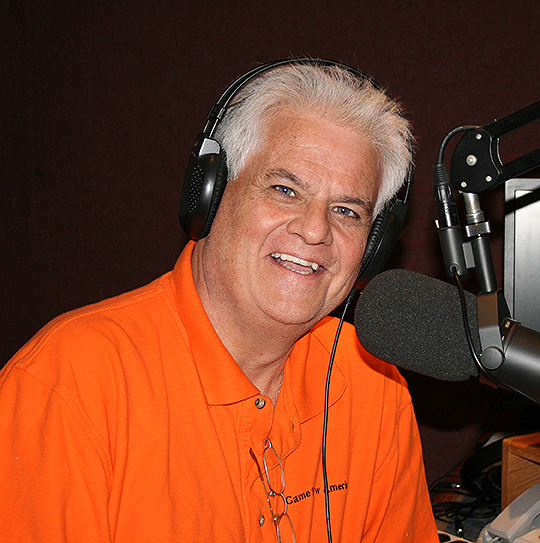 Gary worked as a stand-up comic and Voiceover specialist. that creates magic on any stage. interesting news makers from all walks of life.